I consider 1945 a mediocre year with some strong high points. Most films released were created during the war, including Children of Paradise, filmed in the south of France under the occupation. Many of the production were in exiled, but most knew of the inevitable outcome and did not fear consequence. Rome: Open City is a neo-realism direct response to the war, which makes it all the more powerful. The top four of this list were not American productions and they are pretty far above the rest. Posted on December 4, 2014, in Lists. Bookmark the permalink. 5 Comments. Children of Paradise and Mildred Piece are my favourite that year. I was pleasantly surprised to see Fallen Angel on the list, quite an underrated (and great) movie. It is a solid Preminger, but sadly under the radar. 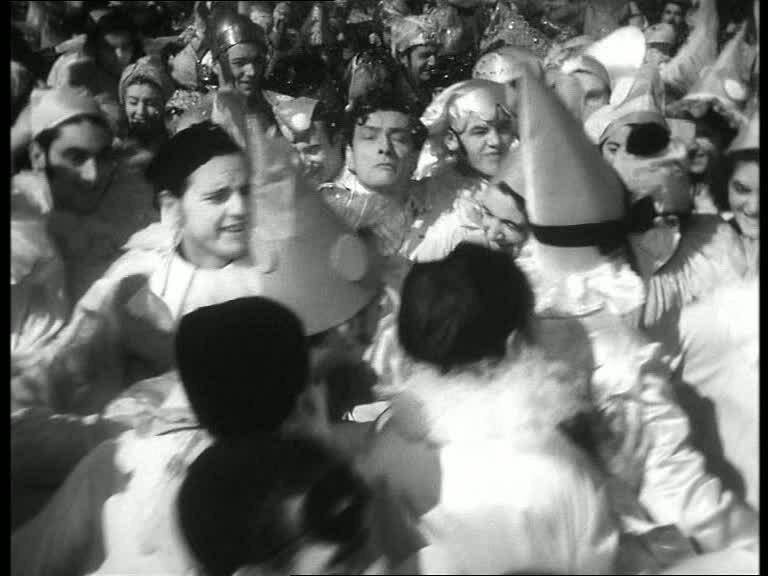 Les enfants du paradis is a marvel. I feel like watching it again right now. I saw Les Enfants du Paradis on the big screen. Wonderful experience!